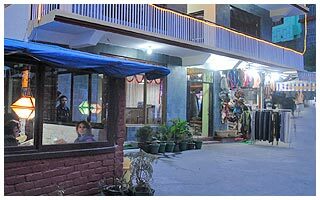 Hotel Bhagsu View is situated in the most beautiful and natural landscape of Bhagsunag, a small hemlet town, 2 kms from the Buddhist center of Mcleodganj at Dharamsala, Himachal Pradesh. Bhagsunag is the most sought after tourist destination for it's cool climate, natural beauty and spiritual atmosphere. This place is also beautified by a ancient hindi temple of lord Shiva, a beautiful waterfall and high mountain scapes. 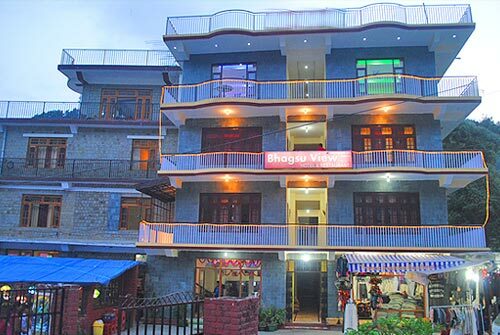 Hotel Bhagsu View, promises a very homely and comfortable stay with affordable rates. The deluxe rooms are well ventilated, airy, properly decorated, furnished. 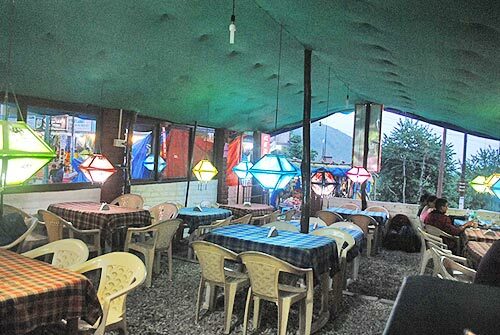 While your visit to Dharamsala / Mcleodganj, it will be our pleasure to serve you. We are sure you will always cherish and remember your stay with us. Our open restaurant serves some of the finest and tasty delicacies of the world that inlcues Italian dishes, French foods, Chinese items and all kinds of Indian foods. our foods are not olny tasty but also comes with hygenic preparations. We have the experience of serving different kinds of delicacies since 10 years now. The hotel has ample car parking area to park your car safely within the compound. We are reachable easily by road too. 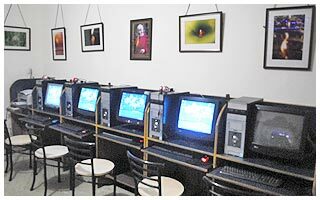 We have an inhouse cyber cafe in the hotel which is connected with high speed internet connection at a additional cheap price. 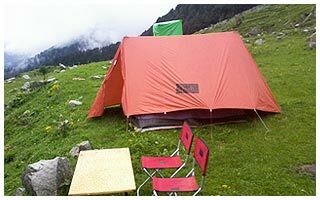 The hotel has a travel desk and can provide on request trekking and camping activities to the neaby hills or to the Dhauladhar ranges.